We provide everything you need to keep your breakroom clean and inviting for employees and guests. According to a study published by NAMA (vending.org), employees are happier and more productive in offices where coffee is supplied for them. This makes sense when you take into account the number of employees from offices without breakroom service, who leave the business campus to purchase coffee. This one trip takes, on average, 15-20 minutes out of the workday. 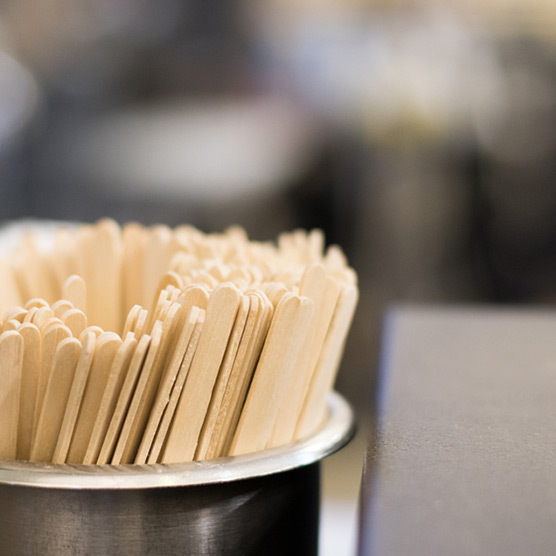 Surveyed employees noted that visiting a hot beverage station at work also gave them an opportunity to talk with co-workers they would not normally interact with. The study goes on to say that most employees surveyed stated that having access to a hot beverage service throughout the day makes them feel as though their employer cares about them and their well-being. 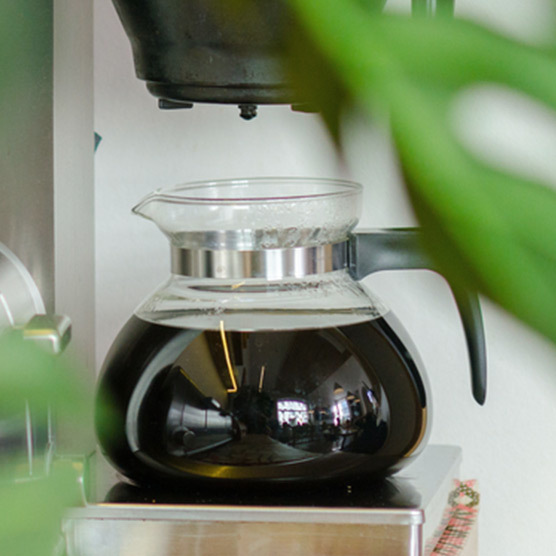 Parks Coffee® is the first and only Office Coffee Service company in the industry to develop and institute a program to provide customers with sanitized and sealed coffee pots, each time the routeman visits. This unique method, the Fresh Pot Program (FPP) calls for our routemen to return each air-pot and glasspot or carafe to the Parks Coffee® headquarters, to be washed in a three-part, restaurant-style clean area, sanitized, air-dried and hermetically-sealed using a heated oven to protect against dust and germs. We offer this to all Parks Coffee® customers at no charge. 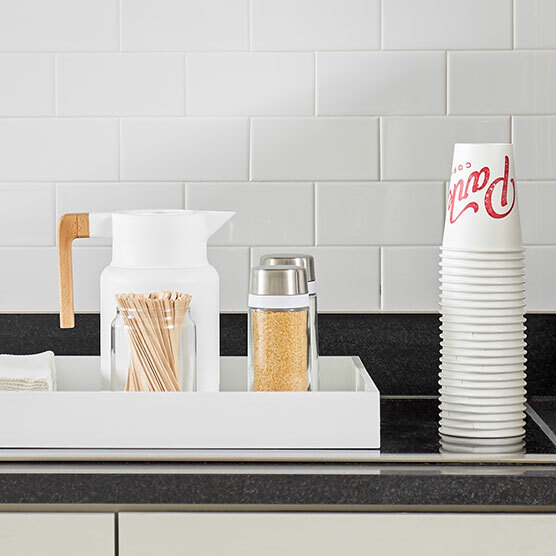 Your friendly, uniformed Parks Coffee® routeman will visit your account on a regular basis to Clean, Organize, Merchandize and Inventory (COMI) your breakroom needs. Once your account is set-up, we work with you to create a listing of standard for items and set par levels. With this system in place, your routeman can assess and even foresee needs to keep your break room running smoothly. In the event that you are hosting a training seminar, large meeting or company party, we are happy to assist in temporarily stocking over your usual par, or providing specialty items, and will even deliver to a different location if necessary.